What better way to indulge in summer than with a top notch slice of progressive trance. We welcome newcomers Huem & T.O.M. 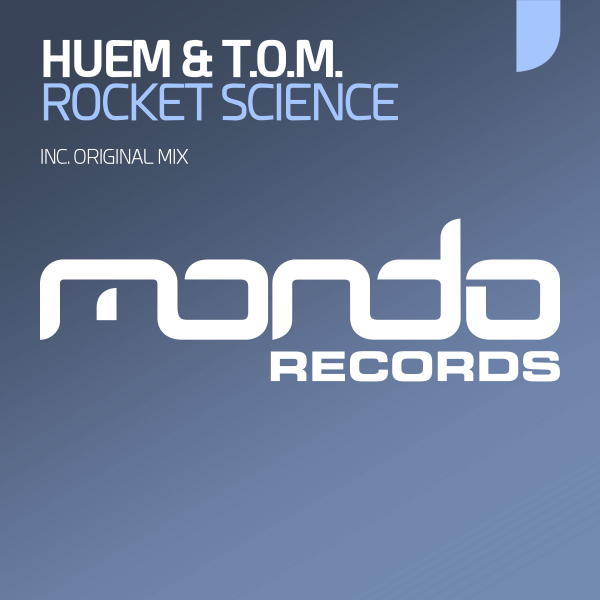 to the label with their debut release ‘Rocket Science’.